We pioneered software-based storage virtualization. We are the leaders in hybrid-converged software that is used to power and manage existing SANs, new server SANs and the world's fastest hyper-converged and cloud-based storage solutions. We are the drivers of the Software-defined and Parallel Processing revolution. Our Application-adaptive software solves data infrastructure challenges and elevates IT to focus on the applications and services that power their business. All from a single, quick to deploy and configure platform! A performant SANsymphony relies on many “moving-parts”. Besides DataCore software, application availability relies on the performance of hardware, operating systems, virtualisation and networking components. ServiceNav has a long track record as a trusted MSP monitoring tool with a rapid “time-to-value”. 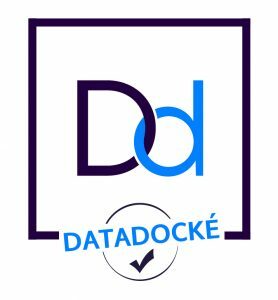 Additionally, we have successfully monitored DataCore for many years, and our close technical partnership, ensures our product is futureproofed.